Learn the Truth that Faith-Centered Women Use Daily for Whole Life Transformation. Download your FREE AUDIO HERE! My Welcome Gift To You! There are literally thousands upon thousands of diet plans, exercise regimens, and fitness routines. None of them do this. Grab my free Biblical Affirmation Audio to discover the exact tools that helped me break through in my health! Move over diet plans, pills, and shakes…I’m Marla and I’m your spiritual ninja mentor and health coach. Between taking care of my home and family, grocery pick-up (online ordering is the best), and all thing girly (makeup, hair, mani-pedi’s 😍), I sleep, eat, and breathe faith-based transformation. I’m completely obsessed with helping Christian women ditch traditional thinking about health changes so they know how to actually live freely in Christ and walk out their purpose without being tied to the scale. Here in this space, you’ll find tips and inspiration for your spiritual life, physical health, and all things heart-level transformation! 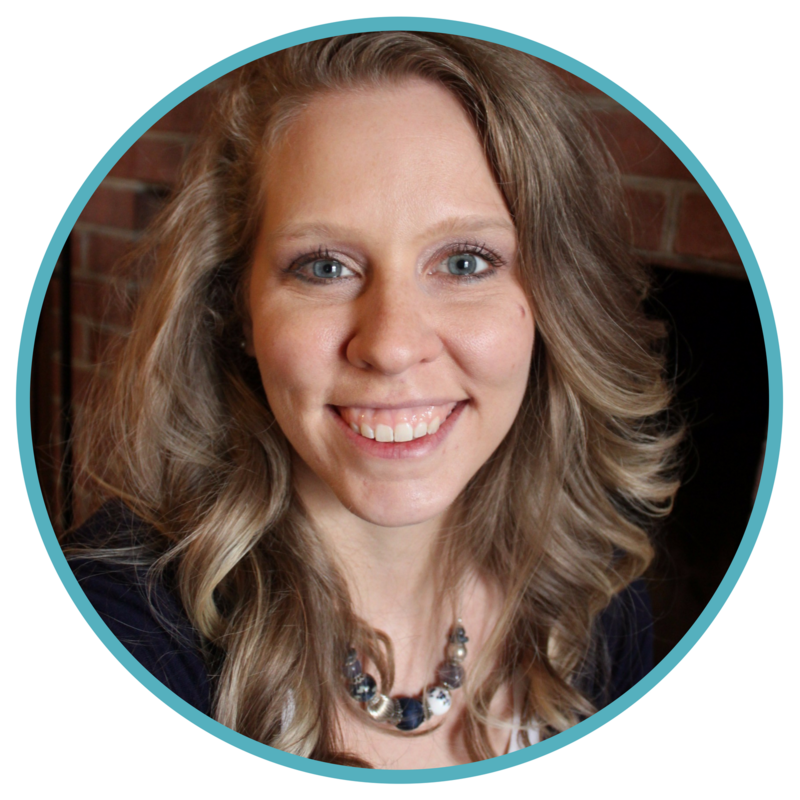 “Counseling helped me immeasurably! Through the truth of God’s Word and under the direction of the Holy Spirit Marla showed me how to renew my mind by putting off the old nature and putting on life in the Spirit and how surrendering to the Father leads to true freedom! There is freedom in obedience and surrender because our God is trustworthy and sovereign. You were designed for more! You’re probably feeling tired, overwhelmed, and frustrated right about now. You know in your gut that your health was meant for more than this, but you feel completely stuck in a rut. You’re doubting yourself and your ability to ever change your weight, but you also know that you know that God called you out and set you apart for something amazing, and you have to tackle this head on to break through, but you desperately need some guidance and help to get there. I’m so pumped you are right here, right now. Because my friend, I’m here to tell you this is possible–you can change your health! And it doesn’t have to take you starving yourself, becoming a fitness model, or devoting endless hours in the gym. Your health is meant for so much more than you even realize! “…the one who believes in me will also do the works that I do. Every woman and her health have a glorious purpose! If you feel stuck in a health rut, enslaved to your scale, totally overwhelmed with your fitness, know that God has MORE for you! Jesus came so that you could experience an abundance and grace-drenched life! Does your health bring you freedom? Let Me Help You Get There! You are meant to have abundant health!